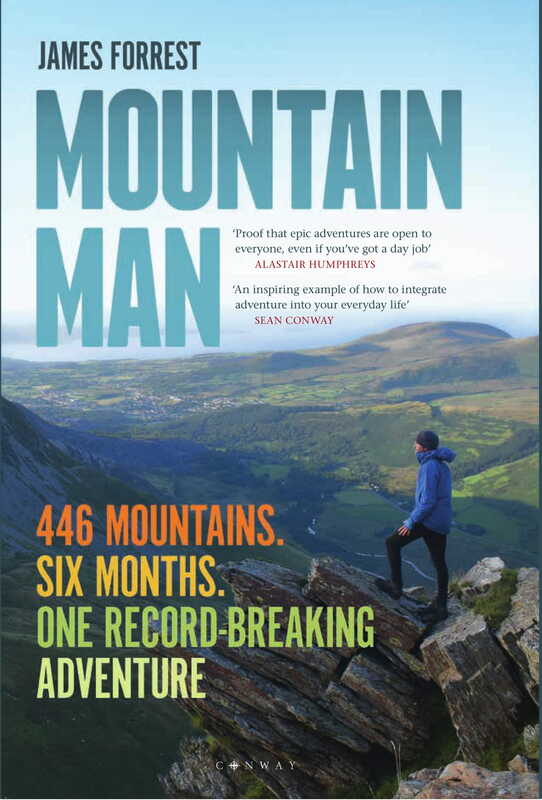 Nicknamed ‘Mountain Man’ by the Sunday Telegraph, James Forrest is the record-breaking adventurer who climbed every mountain in England and Wales in just six months – the fastest ever time. Solo and unsupported, he walked over 1,000 miles and ascended five times the height of Everest during his 446-peak challenge. And he did it all on his days off from work, proving it is possible to integrate an epic adventure into your everyday life. From collapsing tents and horrific storms to near-fatal mountaineering mishaps, James endured his fair share of hardship out in the hills. But the good times far outweighed the bad. He slept wild under the stars, met eccentric locals, and exchanged the 21st century social media bubble for a simpler, more peaceful existence. What did he learn along the way? That life is more fulfilling when you switch off your phone and climb a mountain.